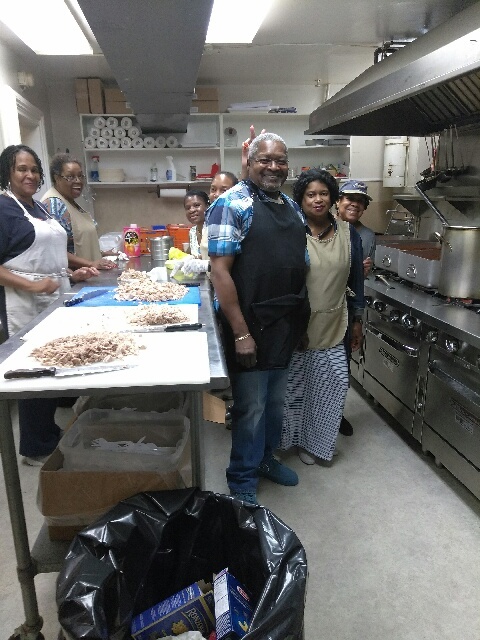 Early on Saturday morning, New Hope Baptist Church came in and prepared a fabulous pasta dish for the men and women of St. John's. 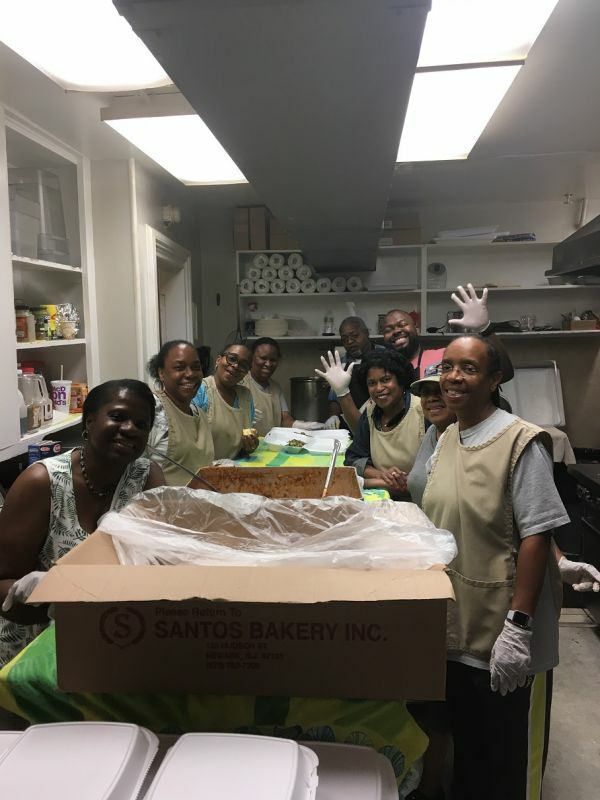 Their meal made a huge difference in the lives of over 200 men and women. They provided for their fellow man, and they had a great time doing it! It is always a blast to be in the kitchen when everyone is smiling, laughing and being cheerful. That attitude of friendliness and comradery is the spirit of St. John's. We are so happy to have them with us, and the people who visit us for lunch and breakfast were certainly over the moon as well! Giving freely is a marvelous thing and they continue to inspire us with their message of hope. We cannot wait until October comes to see them again!